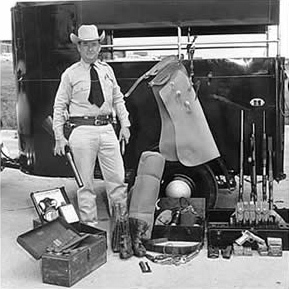 with 1950s horse trailer and issued equipment. with 2017 Pickup Truck and issued equipment. 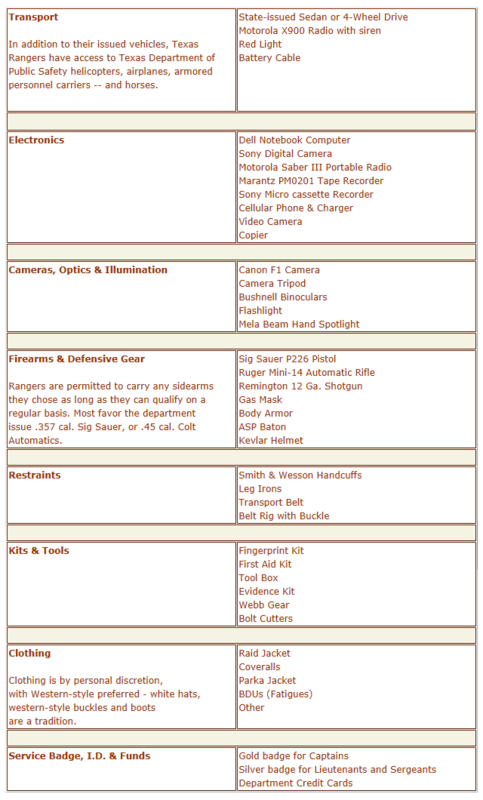 The following equipment was issued to active duty Texas Rangers in the late 1990's by the State of Texas. 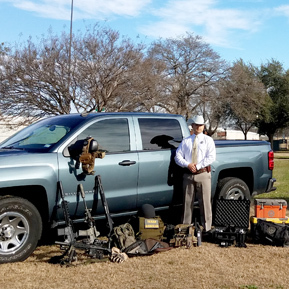 As in the 19th century, the Texas Rangers' most valuable assets are the training and experience they carry into the field and their knowledge of people. Special Thanks to Sgt. Matt Cawthon, retired and Capt. Clete Buckaloo, retired, for their assistance.